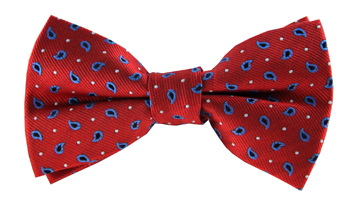 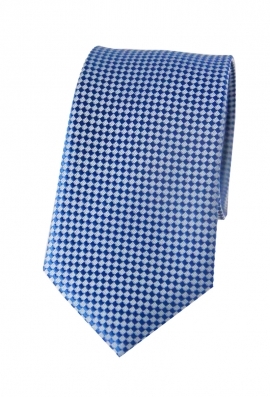 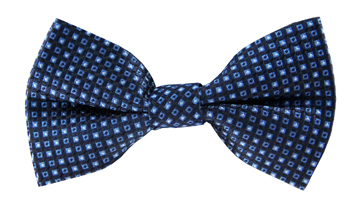 Our delightful Thomas checked tie is perfect for the gentleman who likes to add a splash of colour to his formal attire. It features a classic checked print that combines a bright blue shade and black, making it a modern yet elegant piece. 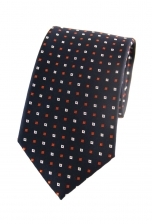 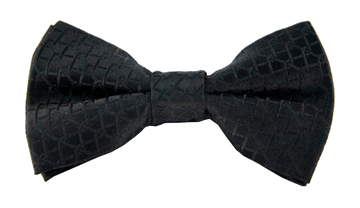 Wear it with your favourite white shirt and suit to your next work event.